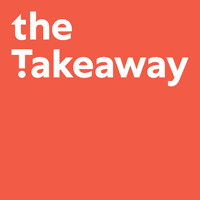 Afghanistan: A Bright Future or An Economic Wasteland? Cops In Schools: Guardians or Disciplinarians? 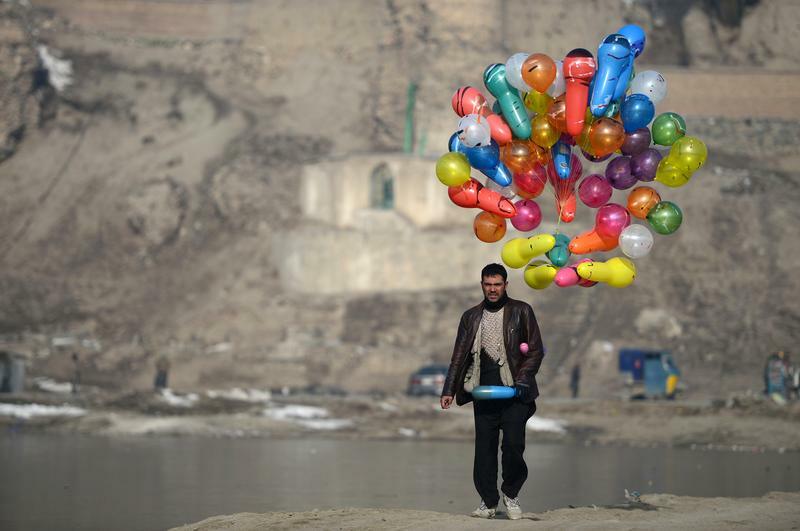 An Afghan man carries balloons for sale as he walks at Shuhada Lake in Kabul on February 10, 2014. Despite economic improvement in the last decade, Afghanistan is still extremely poor.